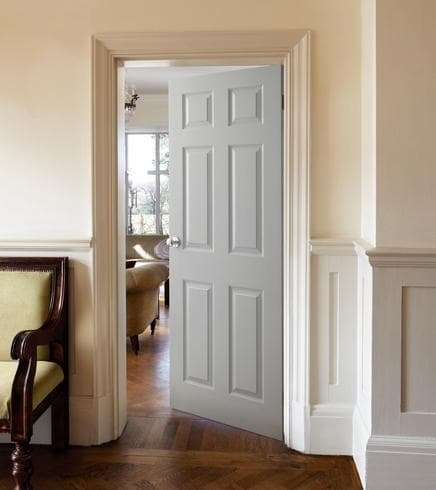 Established for over 15 yrs and gaining Ltd status in 2003, The Door Hanger Ltd offers a complete carpentry service at affordable prices. 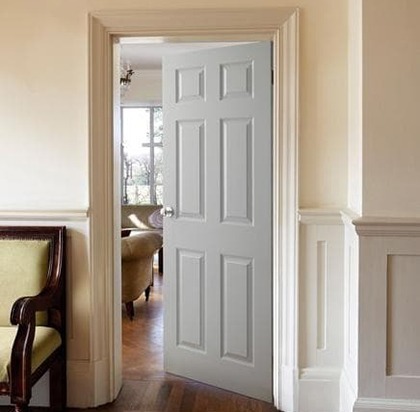 Established by Tony Gallagher, a life-long carpenter with over 40 year’s experience, the company has steadily built up an enviable reputation amongst the public and other businesses in the industry through its high quality products and excellent customer service. 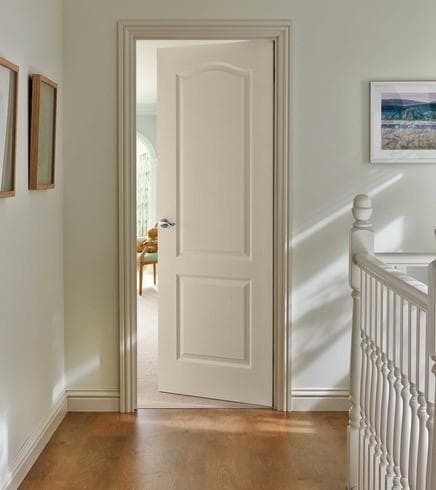 We tailor our service to meet your requirements, by taking away the hassle and pain of trawling around the local super stores looking for doors and door furniture. 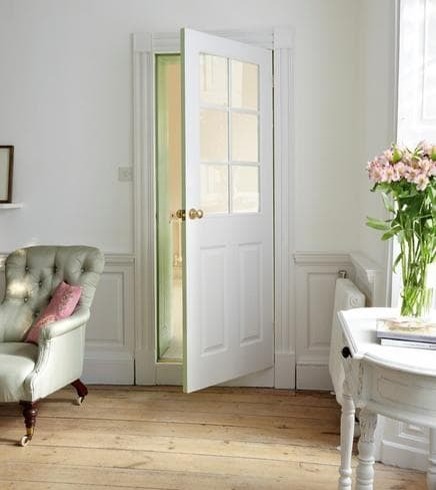 Just go to one of our trade suppliers Howdens to view the wide selection of Doors, Kitchens and Hardware, or simply call or email with your requirements and we will endeavor to give a first class service making sure that you are happy with what we are doing each step of the way. 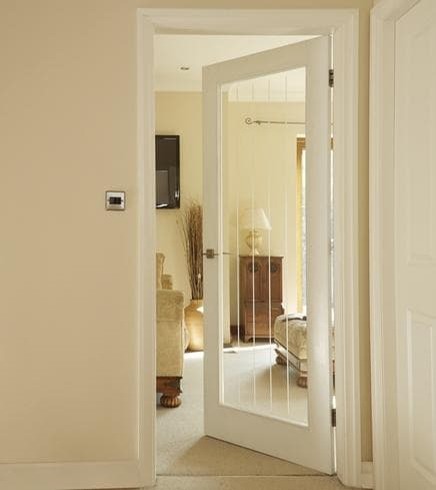 All of our doors, when supplied and fitted, are available with all types of door furniture. 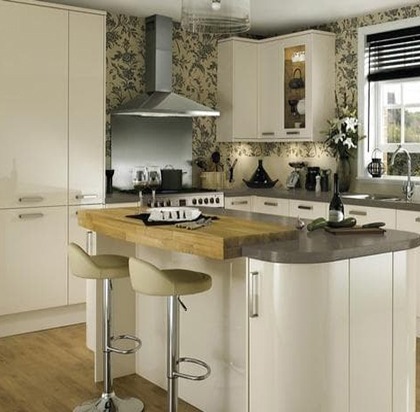 A professional installation and fitting service at competitive prices. 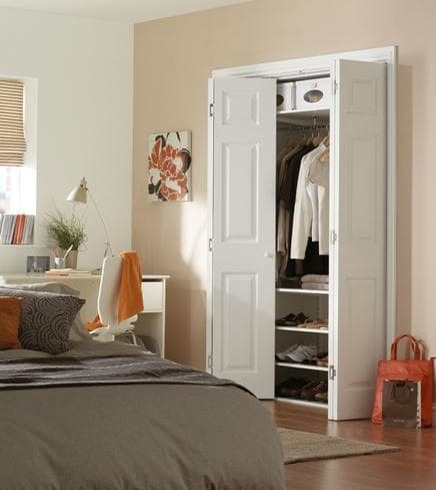 supplied and fitted with chrome furniture for just £425! 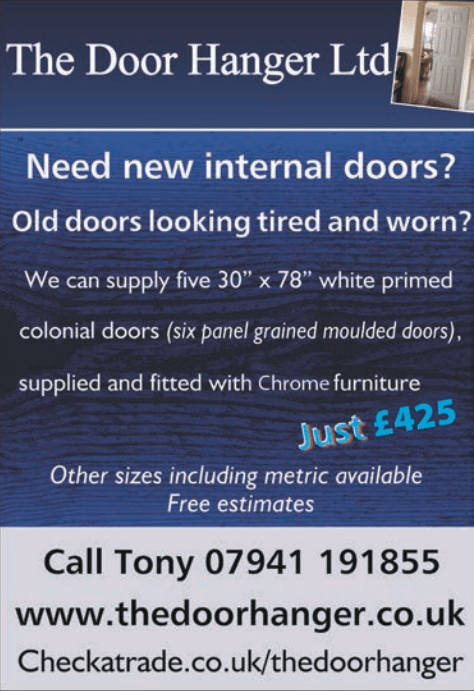 Fit new internal doors: Tony did an amazing job and went above and beyond the call of duty to help me when we discovered there was a problem with the doors I had ordered. 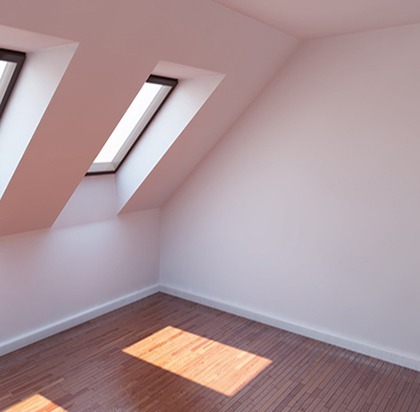 The work he carried out was perfect and he was tidy and courteous throughout. I cannot thank him enough and would highly recommend his services to anyone considering replacing the doors in their home.